Augmenting and reshaping the chin is relatively straight forward and have dramatic affects on the aesthetics of the male face. 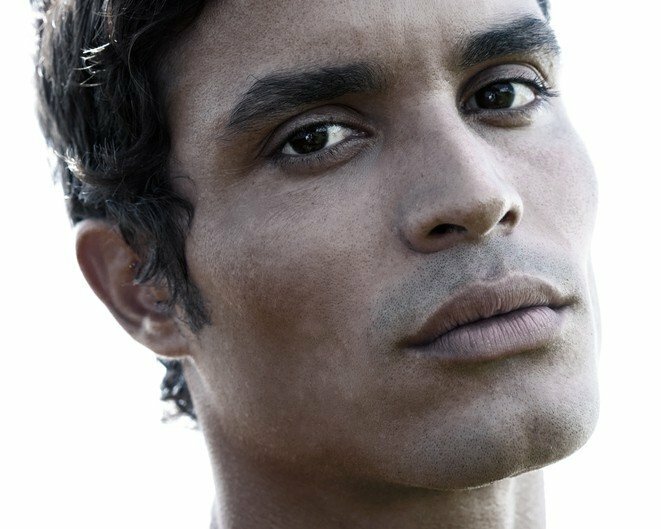 A strong and well proportioned chin, jawline, brow and cheek bones are widely perceived to be attractive traits on a male face. Volumising fillers such as Volift or Voluma can be used ( with a needle or cannula) to define and augment these areas in an office based setting. If fat around the jowls or beneath the chin is an issue then Vaser lipo or Aqualyx can be used to help with this. Facial tightening treatments such as Ultracel or Intracel can also be used. To find out which is best for you, why don’t you book a complementary consultation.